Her husband and murderer Gerard Baden Clay had tried to claim it. Allison Baden-Clay, 43, went missing from her Brisbane in 2012. Her husband Gerard Baden-Clay was found guilty of her murder two years later. The daughters of murdered Brisbane mum Allison Baden-Clay will reportedly receive her $800,000-plus life insurance payout, a federal court has ruled. Justice Alfred Dowsett reportedly ruled on Monday that the sum of Allison's life-insurance policies will be included under the control of her father and state executor, Geoff Dickie, to kept in a trust for her three children. Allison's murderer and the father of her children, Gerard Baden-Clay, had been a beneficiary of her will. But the Brisbane Supreme Court ruled in February Gerard, 46, had no right to her estate following his murder conviction. 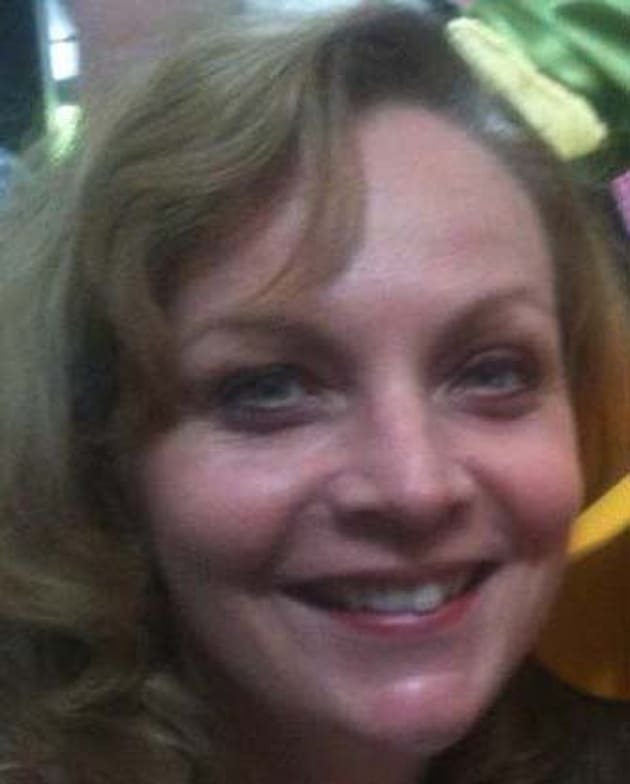 Allison Baden-Clay, 43, went missing from her home in Brookfield, Brisbane, on April 19, 2012. The Federal Court was required to formally rule on whether the life insurance policies could be considered part of the estate. Baden-Clay had tried to claim Allison's insurance policies after Allison's body was discovered in a creek bed in Brisbane's west in April 2012, 10 days after she was reported missing on April 20, 2012. Baden-Clay was found guilty of murder in July 2014 and sentenced to life in prison. However the State's court of appeal downgraded his conviction to manslaughter in 2015. That decision was overturned by the high court in August last year. Baden-Clay was found guilty of murder in July 2014 and sentenced to life in prison. Allison's parents, Geoffrey and Priscilla Dickie, recently told the inaugural fundraising launch of the Allison Baden-Clay Foundation said it was "about time" they spoke publicly about their daughter. "She was a lovely girl, you've only got to ask anybody that came in contact with her," Geoff Dickie is reported to have said. "And of course with the girls she nurtured them and made them do the right thing and that's why they are so strong, they're just getting on with life and thriving. "After five years it's about time we told everyone what Allison's like and supported her and even though she's not here with us, we miss her very much." Parents of Allison Baden-Clay, Geoff and Priscilla Dickie are seen leaving the Commonwealth Law Courts for the Gerard Baden-Clay appeal on July 26, 2016 in Brisbane, Australia. 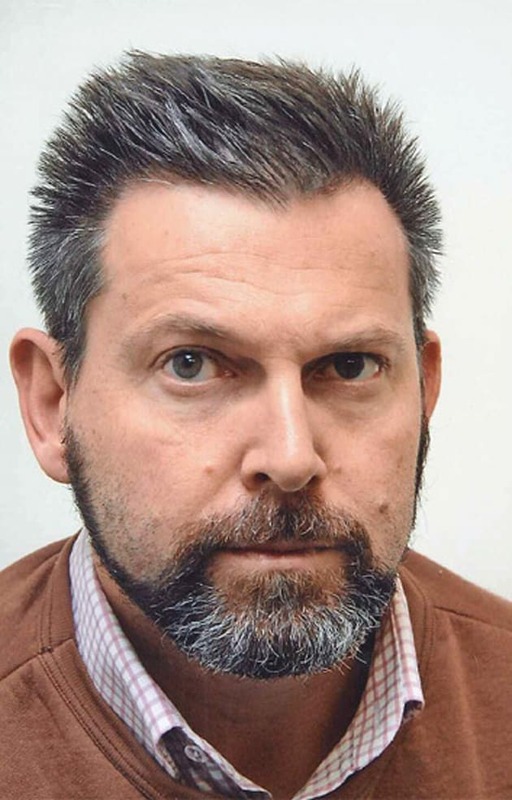 In late 2015 a crowd of more than 2,000 people protested the downgrading of Gerard Baden-Clay's conviction for murdering Allison, with some calling for stiffer penalties for domestic violence. 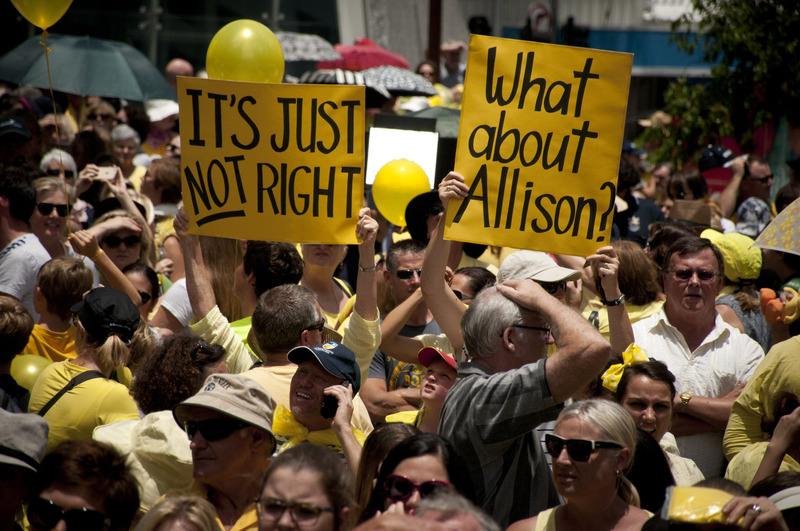 Wearing Allison's favourite colour, yellow, the protesters voiced their opposition to the decision by the Queensland's Court of Appeal to set aside Gerard Baden-Clay's murder conviction and downgrade it to manslaughter.